YOWZA! The New catalogs are here!!!!!! Go ahead, don’t be shy, Click on them!! See why I am soooo excited about this years catalogs. With SALE-A-BRATION, you purchase (at least $50.00) any items from the Main Catalog or Occasions Catalog and you earn 1 Free item (you choose) from the SAB catalog. If you place an order of $150.00, you get 3 Free SAB items (you Choose) and Hostess Dollars to boot! 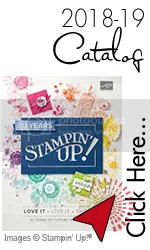 You do not need to purchase any of the suggested items on the pages, they are just helpful notes for you if you are NEW to Stampin’ Up! and stamping. Yea!!! So go ahead, Shop, make a list, place an order Online with me, or Book a Workshop with me where you and your guests make three Hands On items. I travel up to 3 hrs in any directions from Lake Geneva, WI. Come on, Get in on the fun. Perhaps you might like to join me. Click here to Join me. Did you get some extra spending cash for the Holidays? 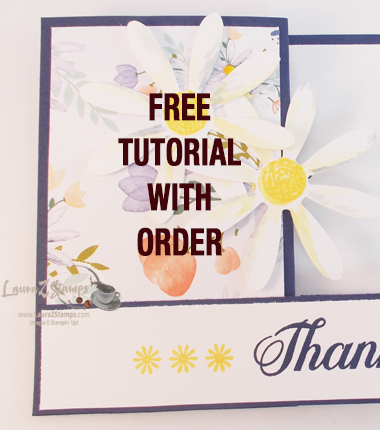 When you place an order, you can now put your Free merchandise toward your Kit. What a Fabulous deal right now-$55.00 for three months. Just sign up by the 10th so that you get that fun orange box to arrive at your door this month.